Where’s my backpack? Travel theme is Pathways. 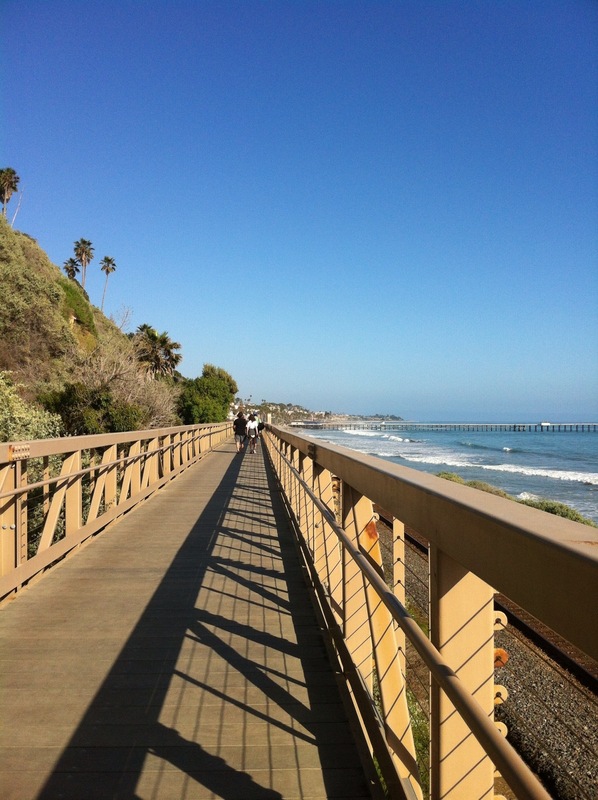 My pathway is San Clemente’s Coastal Walk: 2.3 mile long trail connects North Beach to Calafia Beach with stops along the way at the Pier and T-Street. 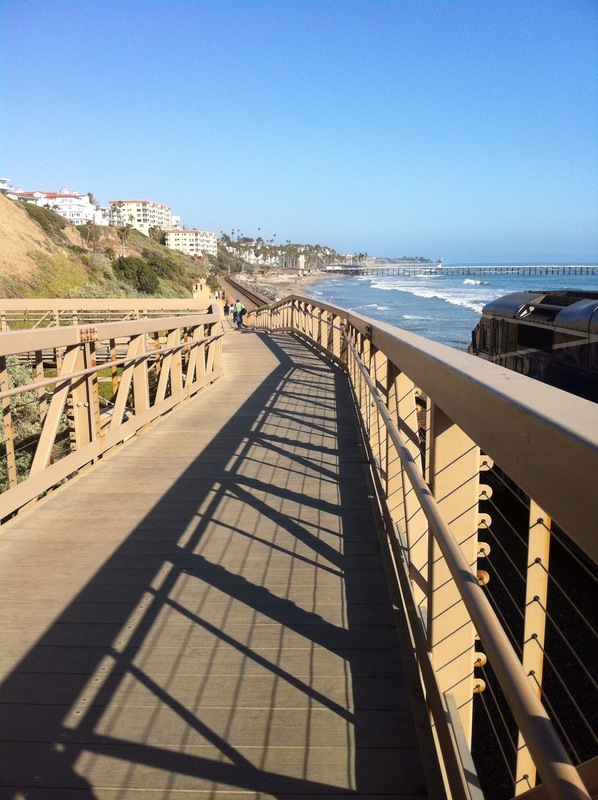 Now that summer is here, this is a great time to become familiar with San Clemente’s Coastal Trail. This popular 2.3 mile long trail connects North Beach to Calafia Beach with stops along the way at the Pier and T-Street. With the expectation of very popular summertime use by walkers, joggers, casual cyclists and dog owners, the City of San Clemente wants to ensure that all trail users have a safe and enjoyable experience. 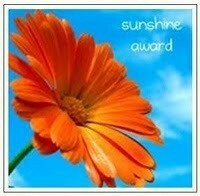 For more information on the Coastal Walk go here. Information :San Clemente Travel and Tourism. This entry was posted in Local Favorites, Photo Challenges, San Clemente, Ca -, Surf Content, Tourism, Travel Theme and tagged Backpack, Coastal Walk, pathways, photo challenges, photography, San Clemente Coastal walk, t-street, Travel and Tourism, travel theme: Pathways, Walking. Bookmark the permalink.